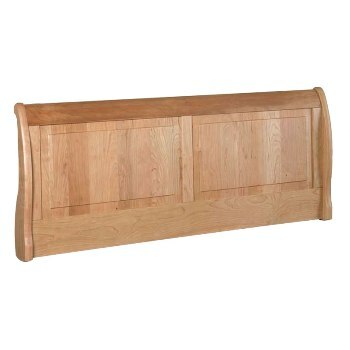 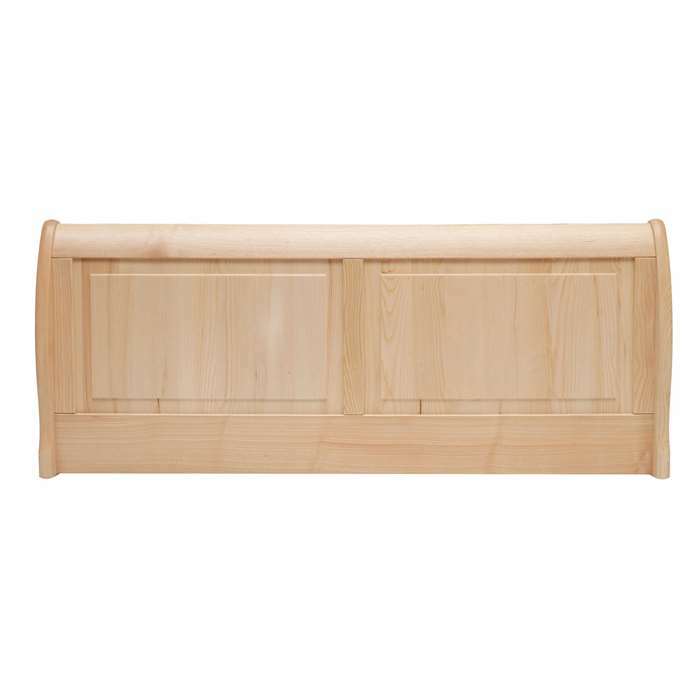 Online Shop | Wooden Bed Headboards for Divans | Newquay panelled headboard. 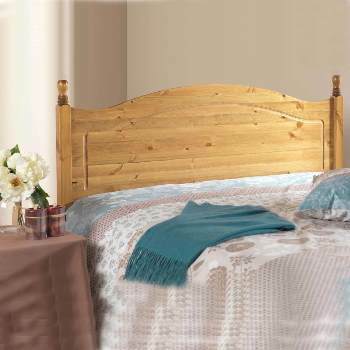 The Newquay panel headboard creates a focal point which will make any bedroom beautiful. 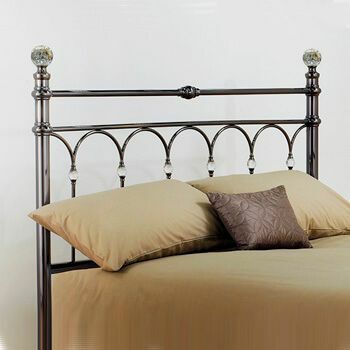 Finely crafted in the highest quality solid Ash, with two distinctive inner panels featuring raised detail. 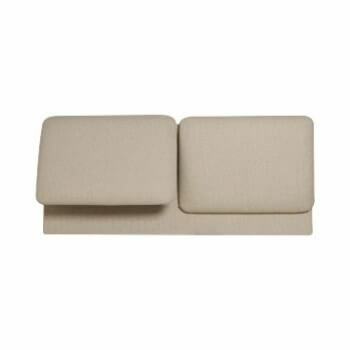 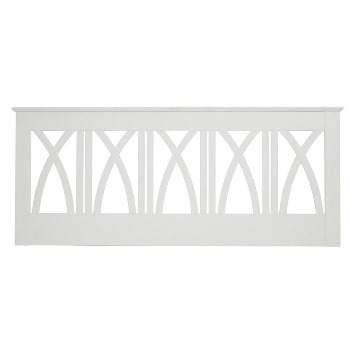 This headboard has an elegant yet graceful shape with matching curved side posts. 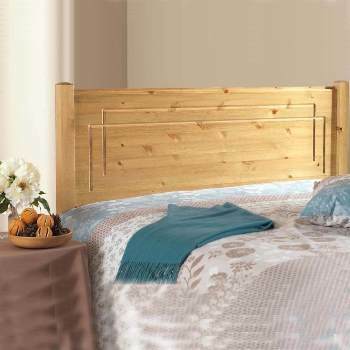 This headboard is available in a range of finishes including Natural Ash, Light or Dark Oak, Mahogany, Light or Dark Cherry and White. 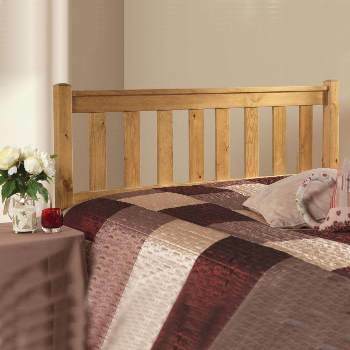 Proudly made in Cirencester, Wiltshire, UK.